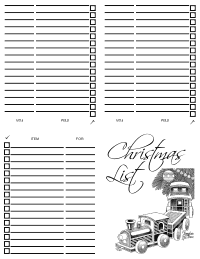 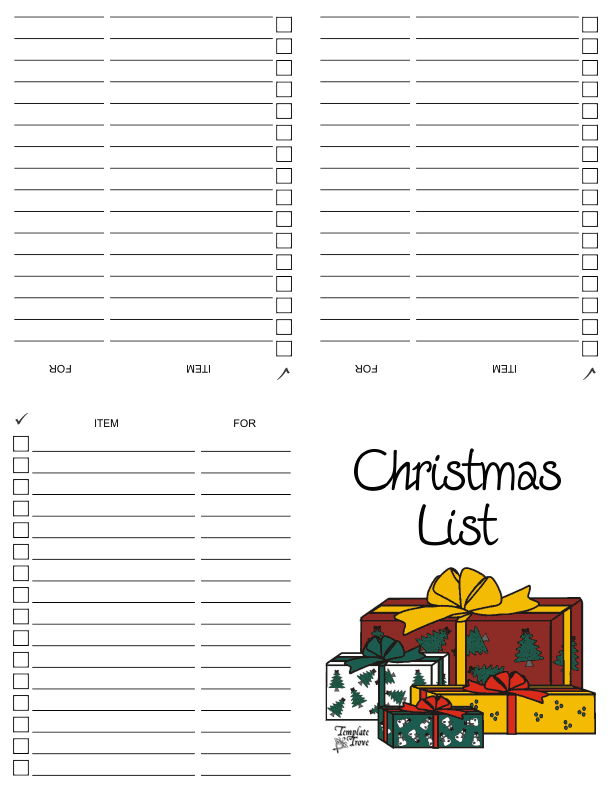 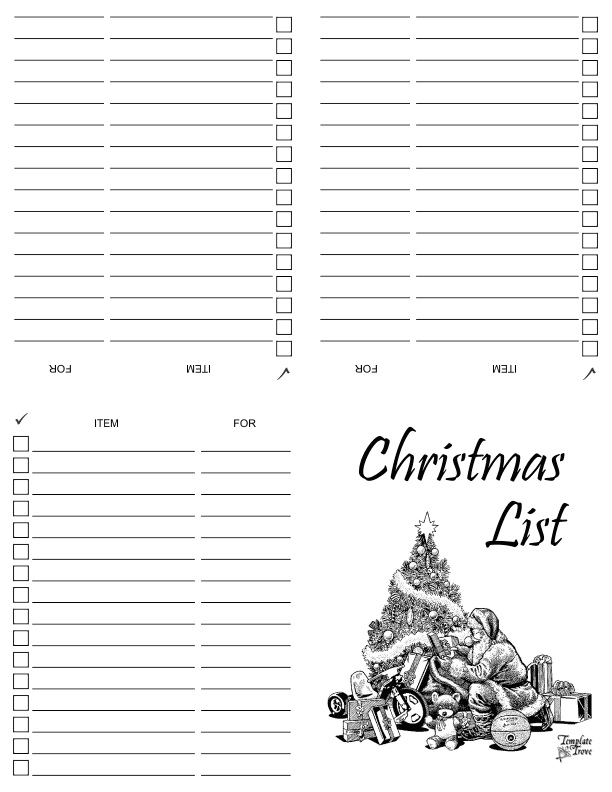 Our Christmas List printables make it fun and easy to keep track of your gift giving. 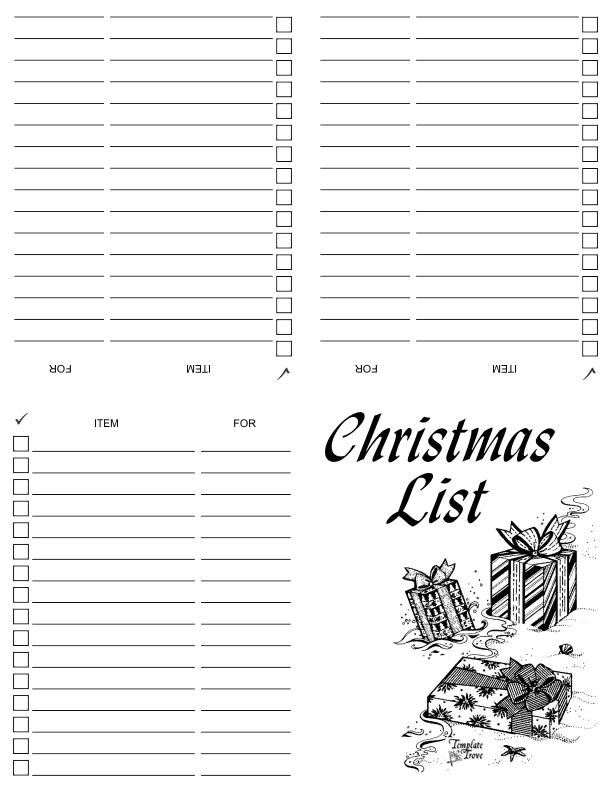 Small size fits in your purse easily for safe keeping and with an extra fold, fits in wallets also. 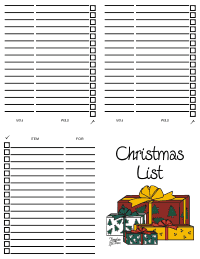 This list also prints on standard letter size paper and folds to 4 1/4" x 5 1/2". 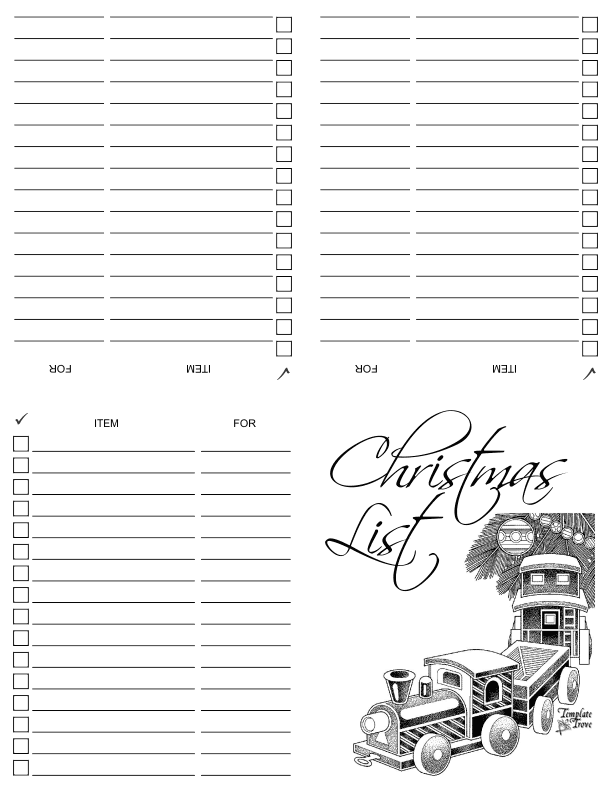 48 spaces to list gifts and check them off as you get them. 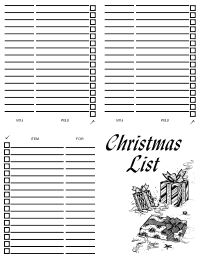 Five different cover designs. 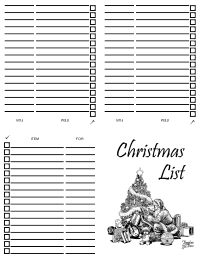 Click thumbnails for larger view of list.